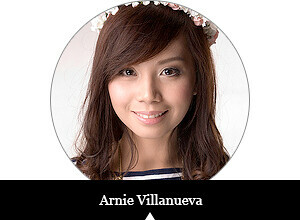 Aside from choosing what to wear, styling your crowning glory's probably your next big dilemma each and every morning. If you're on a quest for low maintenance and hassle-free hair styles, these tips might be helpful for you and your busy lifestyle! 1. Start with the right cut. 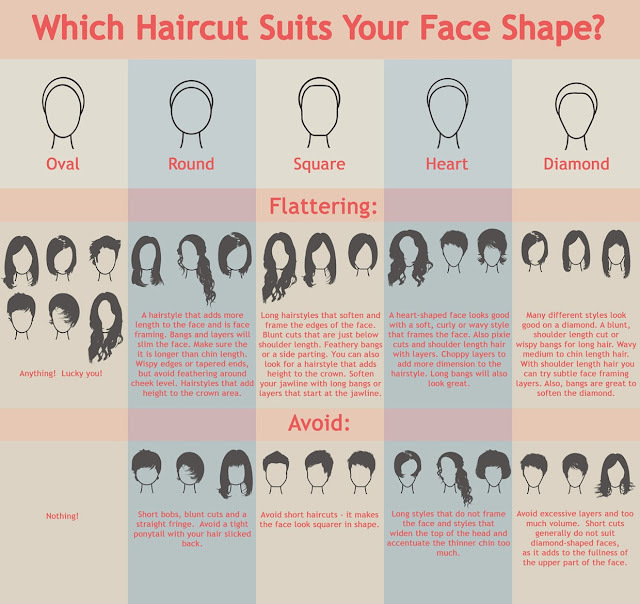 You probably have hots for your friend's pixie cut or others' long permed locks. Before running to the salon, though, you must consider determining your face shape first and your hair's texture. A good cut depends on those two factors. 2. Wash your hair with a good quality shampoo and conditioner. 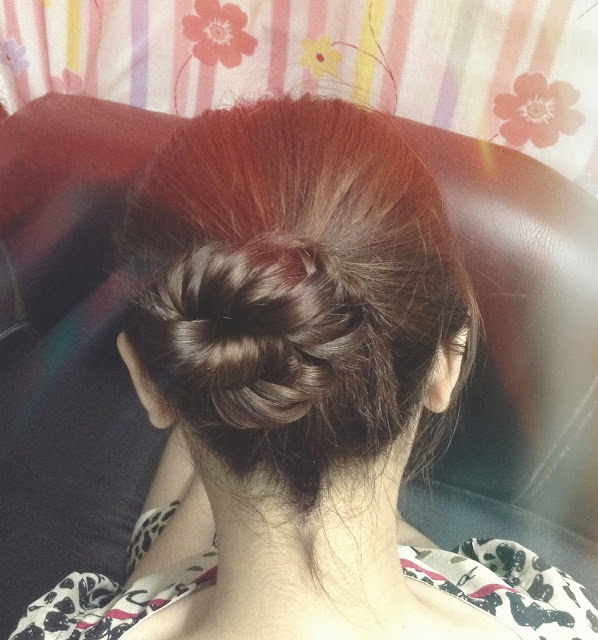 Because I continuously use heat styling for events and other special occasions, my crowning glory's prone to damage. But with applying the right hair products for protection and nourishment, we won't have to worry! Wanna know the little secret to my long, healthy locks? 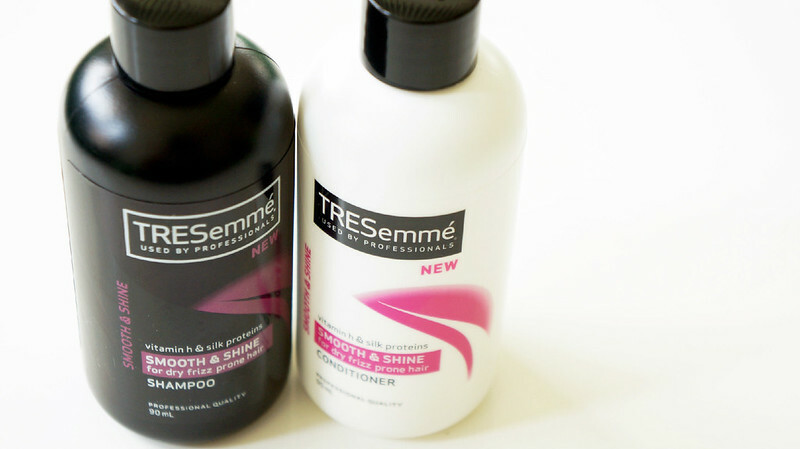 It's none other than TRESemme, a brand which is also trusted by salon experts and professionals. 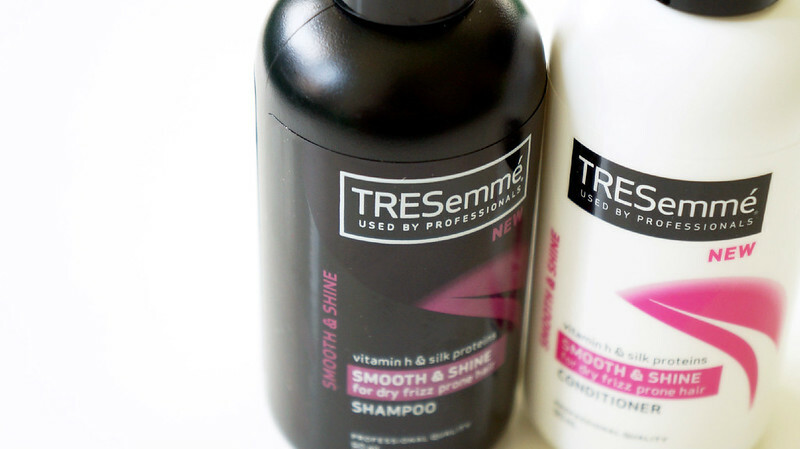 I've been using TRESemme for months now and it really keeps my hair frizz-free, smooth and shiny! Also, it's specially formulated for Filipina hair! ♦ Shampoo and gently massage your hair at least every other day. Opt for a hair product that works best for you. 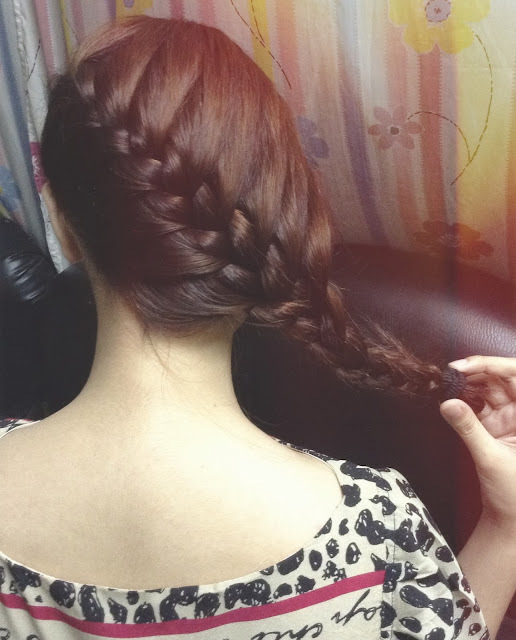 ♦ Use conditioner regularly, for it can give your hair enough shine and moisture. 3. Treat your hair with deep conditioning weekly. You might want to try out these affordable hair care treatments! 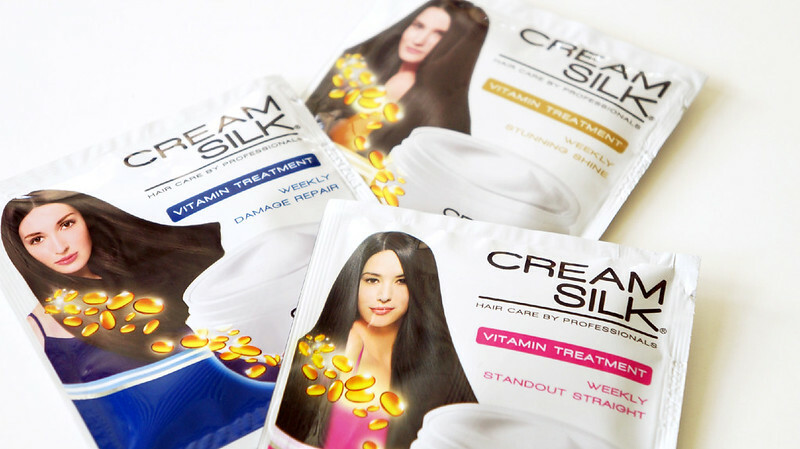 Renowned brand, Cream Silk, came out with vitamin treatments, which must be applied once a week, for various needs like Stunning Shine, Standout Straight, Damage Repair, etc. 4. Eat healthy and avoid stress. Perhaps you already know that stress can cause hair loss. Yikes! Who would want that, right? So it's important that we stay away from it (as much as possible). 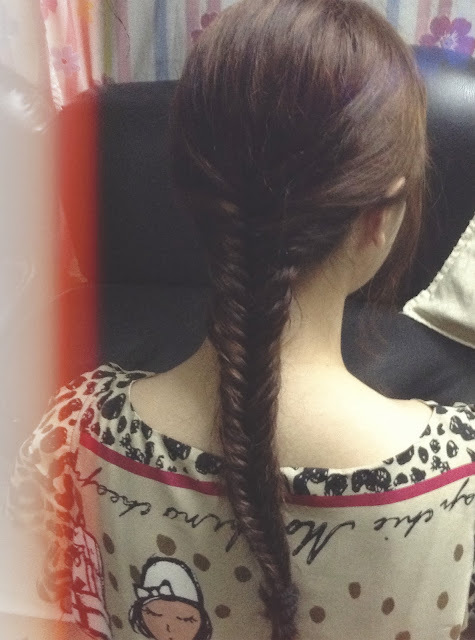 Also, keep in mind that a healthy balanced diet also has an impact in having a better-looking hair. See, you can turn bad hair days with far less effort than you think. Hair styling can just be low maintenance and it doesn't have to be expensive or time-consuming.